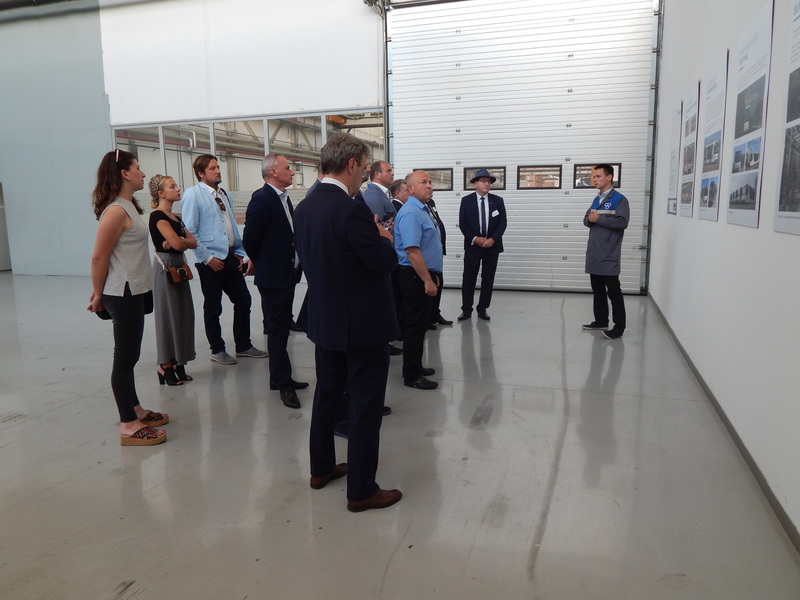 International Mayors Convention that took place in Maribor was organized by the Municipality of Maribor from 25th – 26th of May. 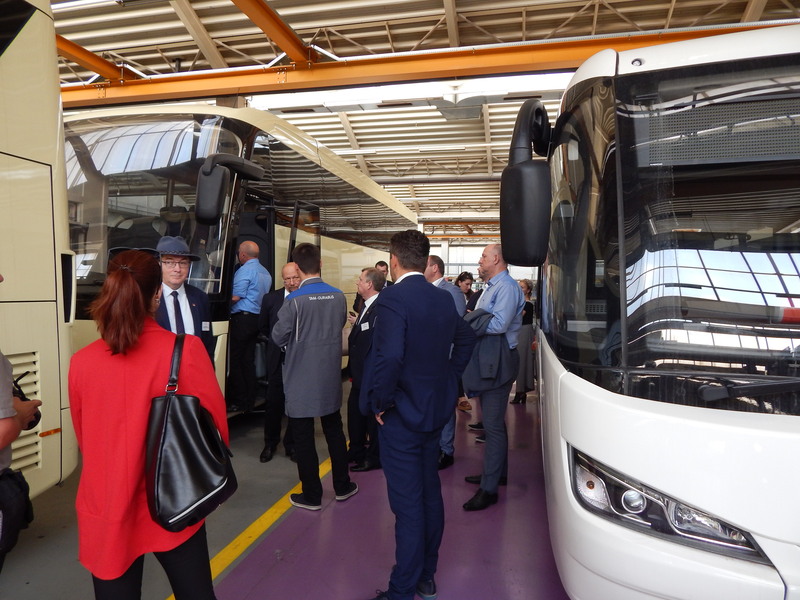 The event was attended by more than 50 mayors and other representatives from twinned cities of Kraljevo, Osijek, Kharkiv and St. Petersburg and three partner cities from Kumanovo, Veliko Tarnovo and Novi Sad. 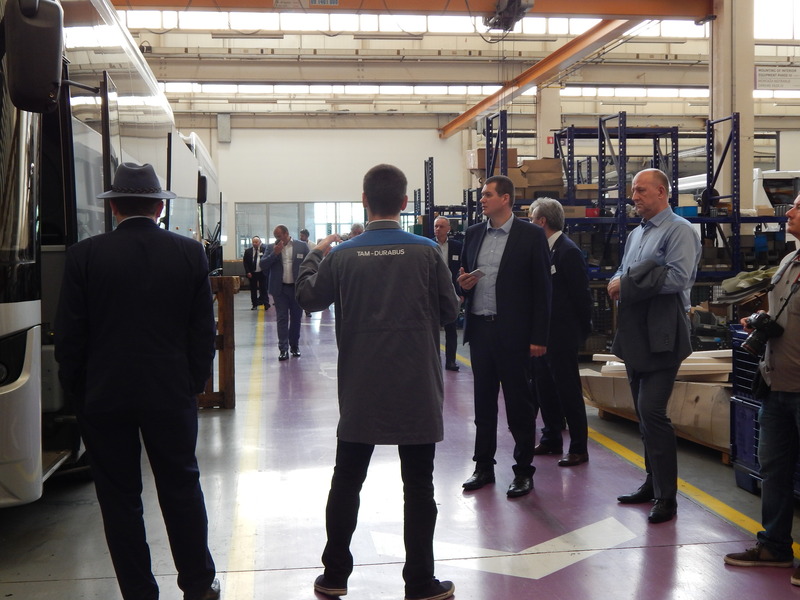 The event was also attended by representatives of the municipalities of Zagreb, Kraljevo, Lublin, Rijeka, Banja Luka, Jelsa, Poreč and Vis. 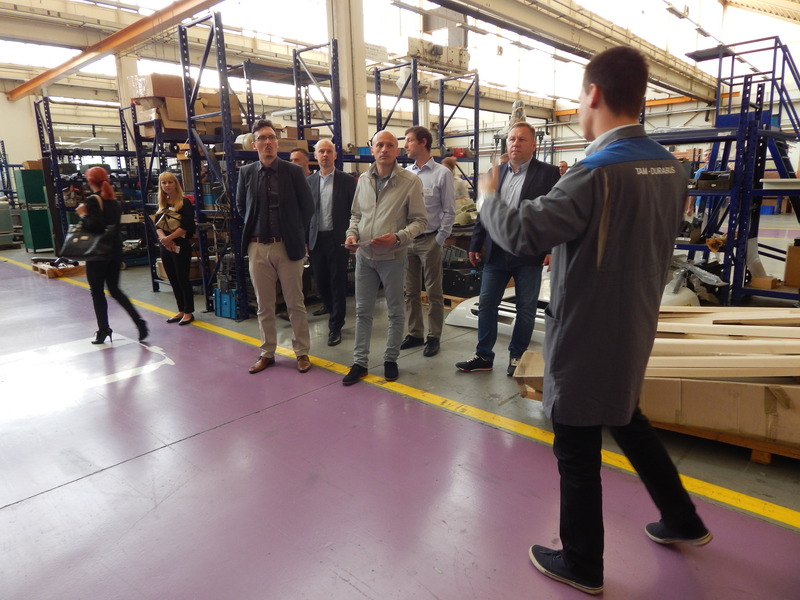 Representatives of Maribor companies and the Wcycle Institute presented the strategy of the Municipality of Maribor for the circular economy, projects in the field of circular economy and the Center for the preparation of secondary raw materials, i.e. sorting plant which is about to be fully operational this year. 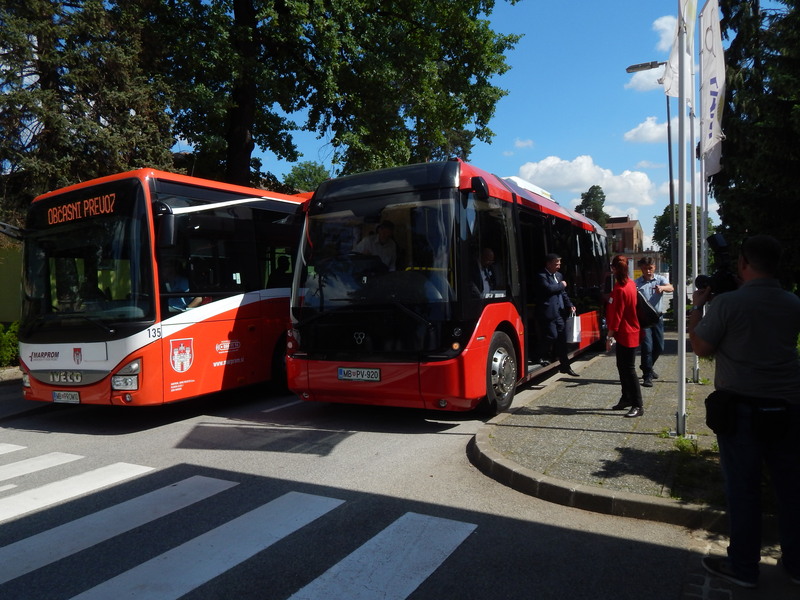 TAM-Europe also took part in the convention, presenting our production in Industrial zone Tezno and our electric bus VERO, which also took care of the transportation of the participants from the City Hotel Maribor to the sorting plant, our company and back to the hotel. 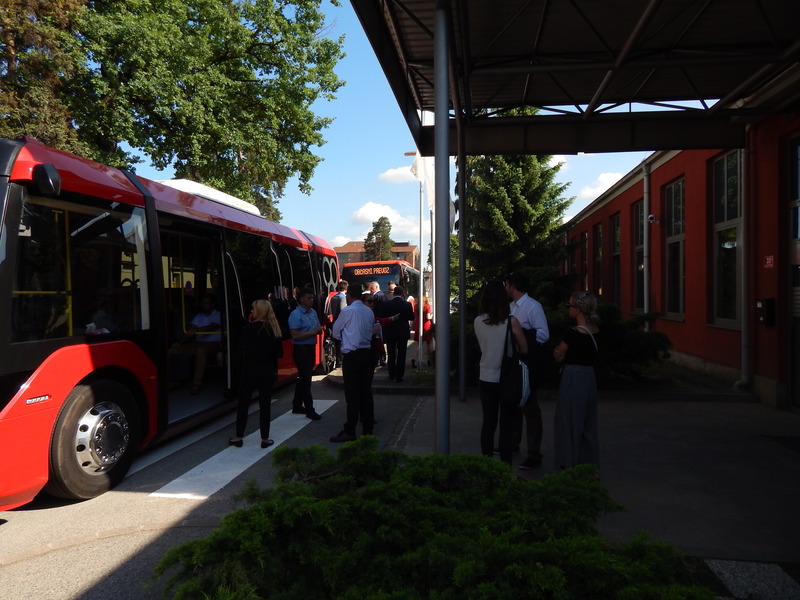 TAM-Europe and our VERO electric bus once again proved to be the leading example in the development of new and environmentally friendly technologies. 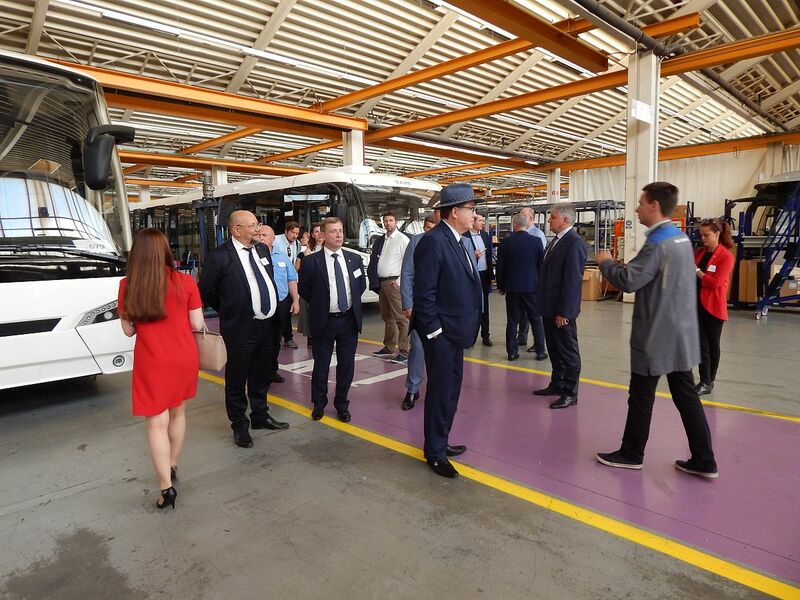 The guests, including the mayors of the cities were very interested into our VERO and we truly believe the electric bus will soon be operating in one of the visiting municipalities. Search for a dealer and get in touch or request a callback. 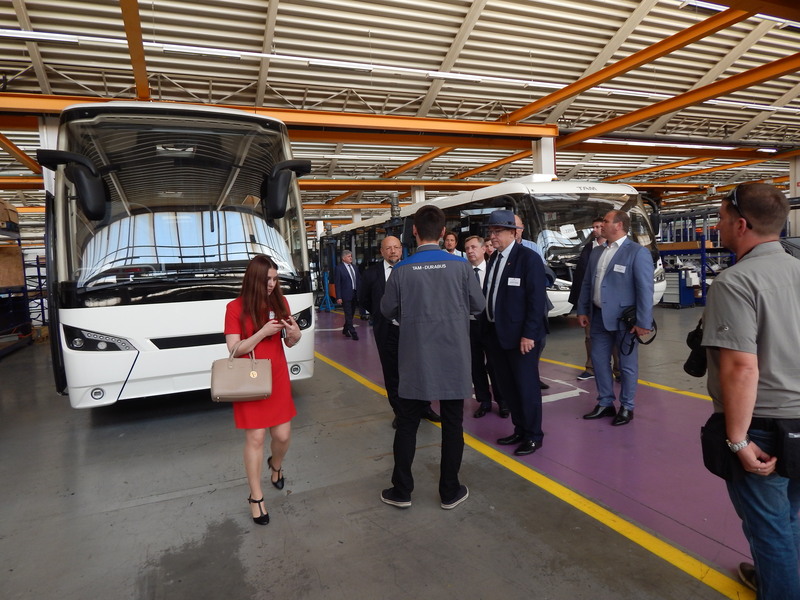 Located in Slovenia (EU, Euro Zone) at the intersection of Central and South Eastern Europe, TAM-Europe is a bus and commercial vehicle manufacturer with strong strategic commitment to product efficiency and environmental sustainability. 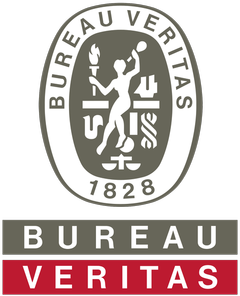 © 2016 - 2019 TAM - EUROPE, all rights reserved.